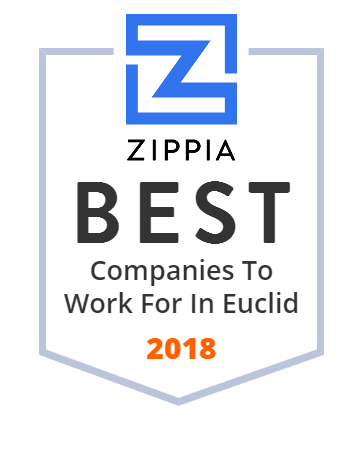 We hand-curated a list of the best companies to work for headquartered in and around Euclid, OH using data on salaries, company financial health, and employee diversity. Continental Products is a trusted manufacturer of custom-formulated specialty paints and coatings since 1916. Our products are engineered for various applications. Call us and let's find the best solution for you.